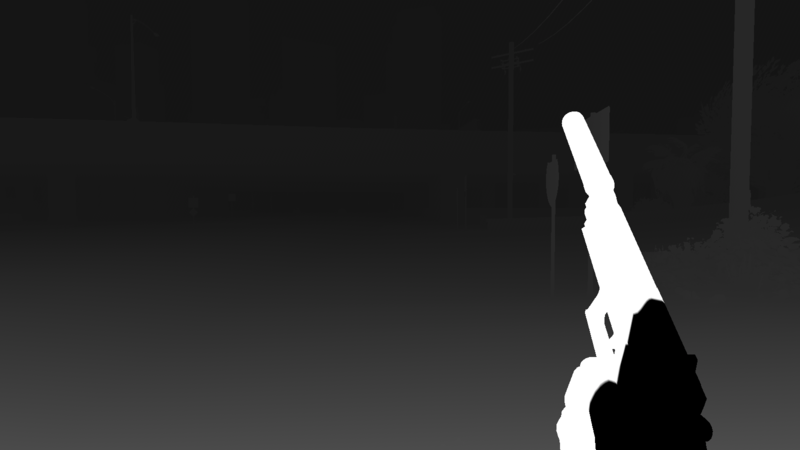 TOPIC: Is it possible to turn off DOF Vignette? Hello, congrats on the new MER release/improvements. They look really great. Anyways I was wondering if it is possible to completely disable DOF Vignette from the DOF methods. This seems to not work anymore, and the vignette is still present. 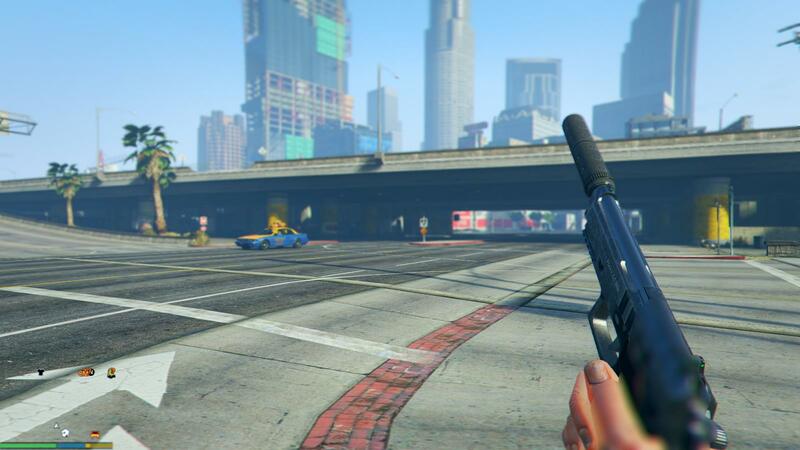 It's Blurring my gun in first person in GTA V and its blurring some characters in cut scenes randomly. Last Edit: 3 years 10 months ago by Constantine PC. Huh? DoF vignette? I never implemented something like this. DoF blur is only depending on distance to focal plane. Sorry I'm actually talking about this value that is included in the ReShade Framework. This value I cannot turn off no matter what I set it to. Sorry if you didn't actually implement this. I added it to the ReShade Framework together with the Logarithmic Depth Buffer support. The vignette effect is only multiplying the already existing DoF effect (that's why it is only applied to close distance). Its purpose is to allow close DoF without blurring the entire gaming vision (while center usually being more important). 0 is the lowest value and will give you the same effect that you would get without it being implemented. This means, if you have an issue with DoF, though DOF_VIGNETTE being on 0, it means its not related to that additional effect. My apologies guys it seems to be a depth buffer issue. It seems this also occurs in cut scenes. One character for some reason is just completely black and also when answering your phone there is no depth buffer? weird. Edit 2: This also occurs in The Witcher 3 in cutscenes as well.